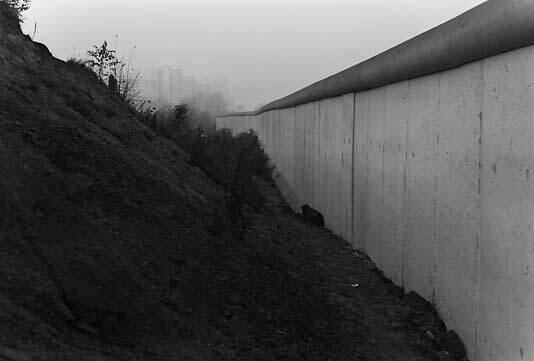 In 1978 the Wall was not an excitement for most of the people from West-Berlin. 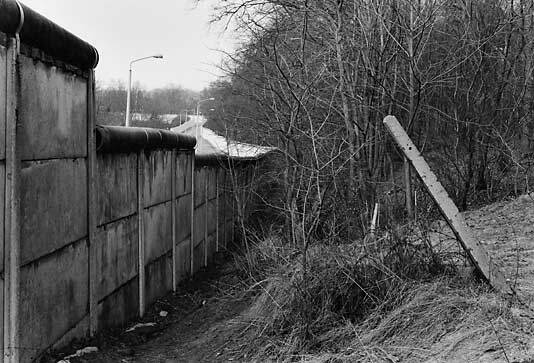 The reality of this intra-urban border, which is incomprehensible to this day, had become part of the living environment and was as natural as the Kurfürstendamm or the philharmonic orchestra. 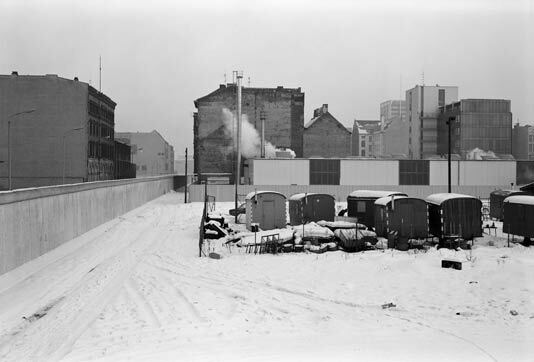 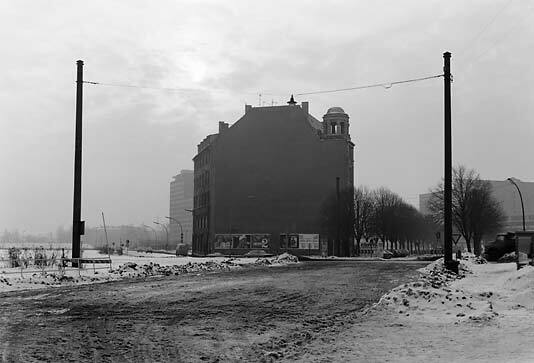 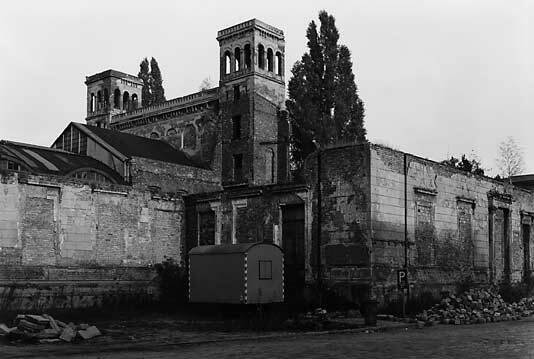 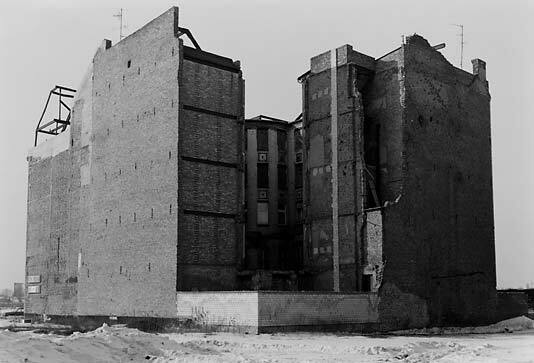 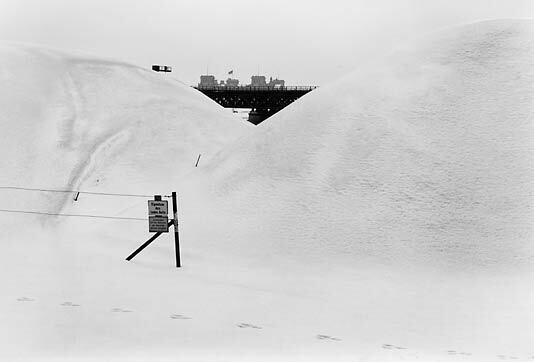 During his more than 160 km long border survey Hans W. Mende has captured the Wall and border facilities, but primarily the development of the urban space close to the frontier - unagitated, large-sized and with the precise eye for coherences and details, which is so typical of him. 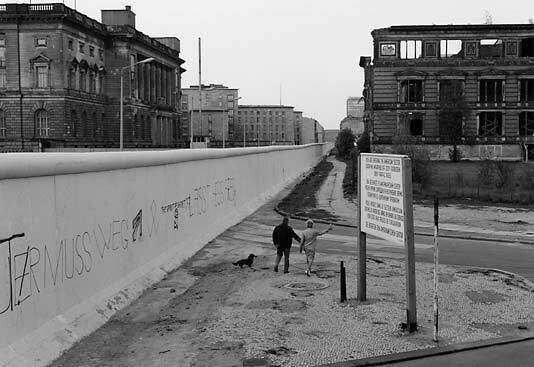 Today the Wall is history, only a topic on the occasion of commemoration days - it has disappeared from the cityscape as well as from the awareness. 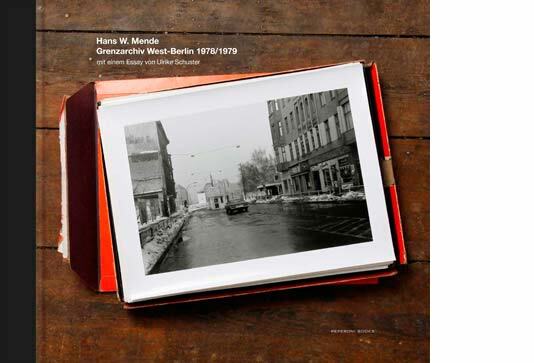 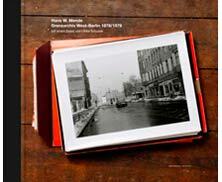 In this completely changed context the revision of Hans W. Mende's unique border archive becomes the most fascinating observation of history one can imagine. 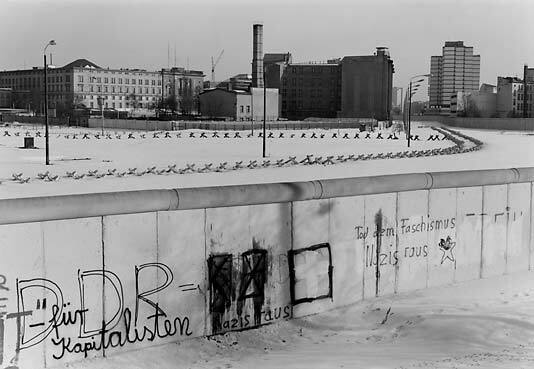 The photo spread is preceded by an essay by Ulrike Schuster, which refers to West-Berlin as a third draft of Germany - as far from the Federal Republic as from the GDR. 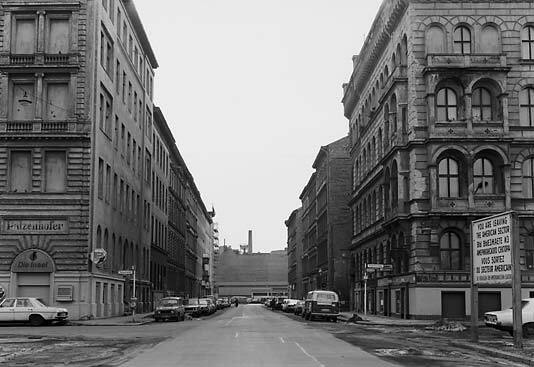 A concept which was only possible due to the island position of West-Berlin and which has disappeared along with the Wall forever.